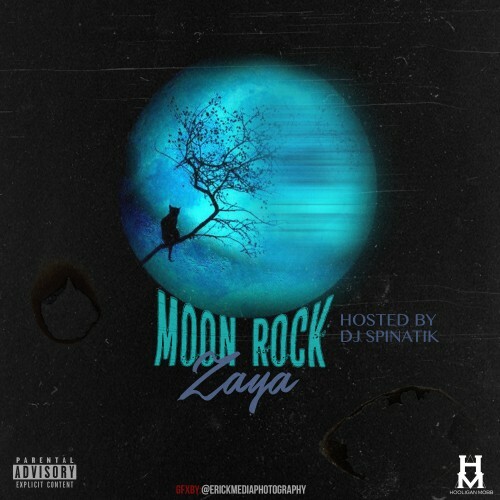 Follow @IndyTapes, @DJSpinatik & @HooliganZaya! Kind of sounds like Drake but this is pretty cool! I like it got potential.